In December last year, we launched the low-cost versions (LCV) of our top model smallcases. It’s now been a year and time to look back at how these LCV smallcases have performed. But first, the rationale behind them. The low-cost smallcases consist of lesser number of stocks. This is done by avoiding the high-priced stocks present in the original smallcase. However, the stocks in the LCV smallcases still fulfill the model criteria and our proprietary stock selection filters. 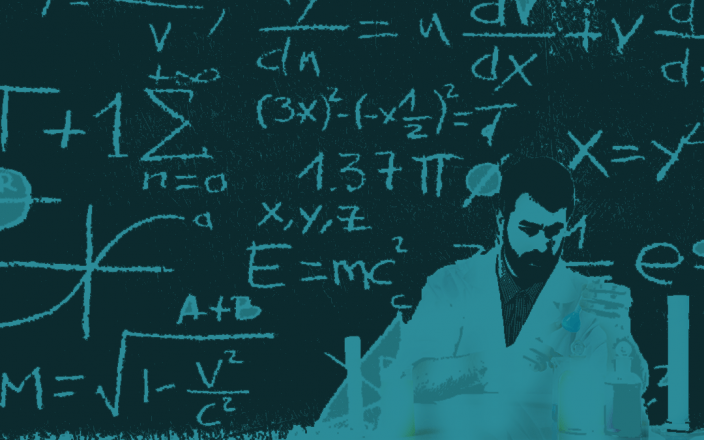 We launched the LCV smallcases so that investors can get exposure to stocks qualifying for the same filtering criteria at a lower investment amount. But what changes is the element of risk. LCV smallcases come with increased risk when compared to their original versions. Fewer stocks results in lesser diversification and higher risk. But with risk, comes returns. 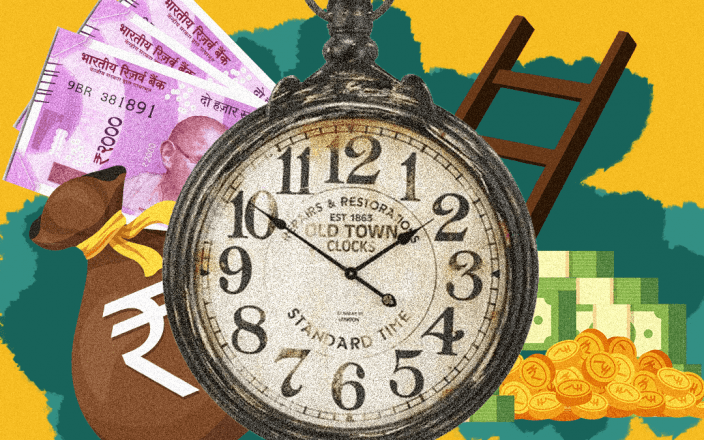 On an average, these smallcases have generated a return of 56% since launch, compared to 27% generated by Nifty for the same period. Among the low-cost smallcases, Thrift Shopping – Low Cost Version has done the best, delivering 89.27% returns, followed by Magic Formula – Low Cost Version that has returned 73.35% in the past year. If you wish to benefit by investing in model-based smallcases by deploying a smaller amount, then low-cost smallcases are just right for now. 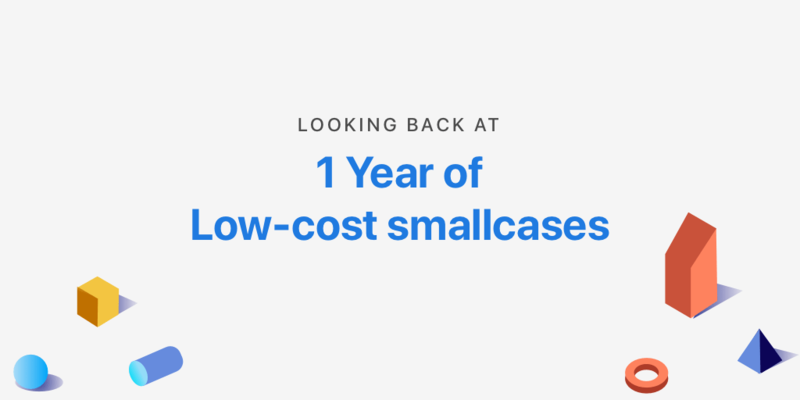 Check out the entire collection of low-cost smallcases here.